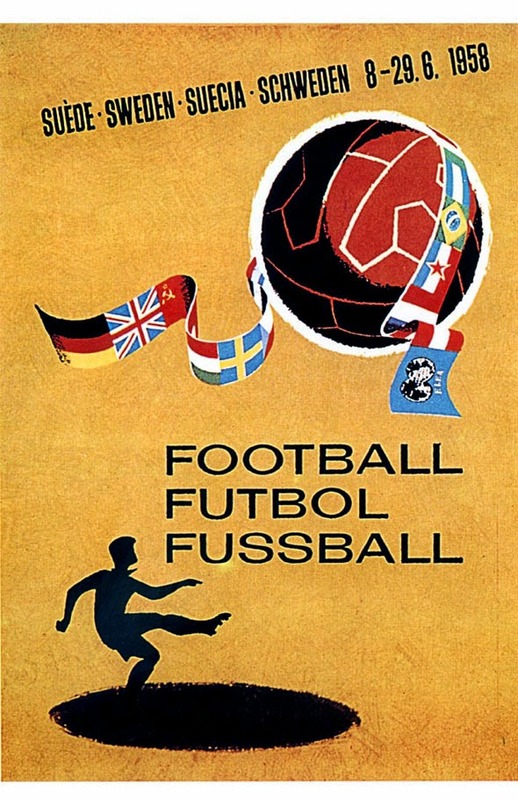 FIFA was founded in 1904 and first football competition held in London 1908 Olympic Games. 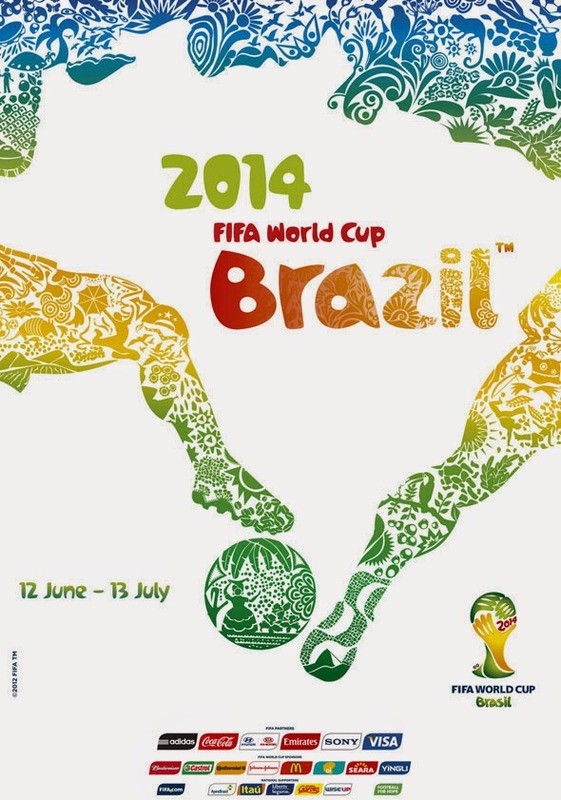 FIFA World Cup 2014 is running now every person is enjoying every Football World cup match. 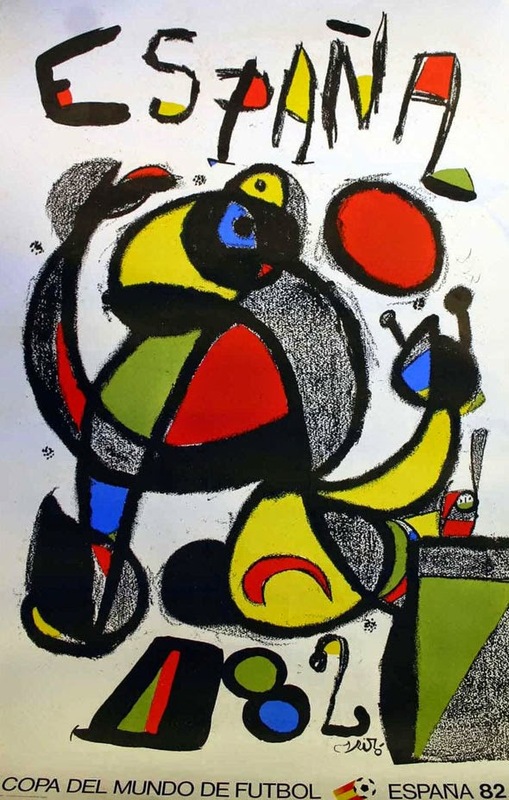 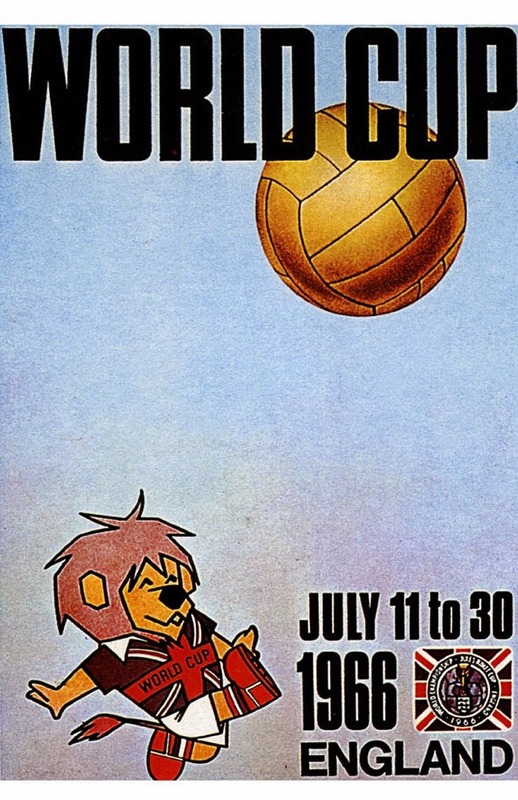 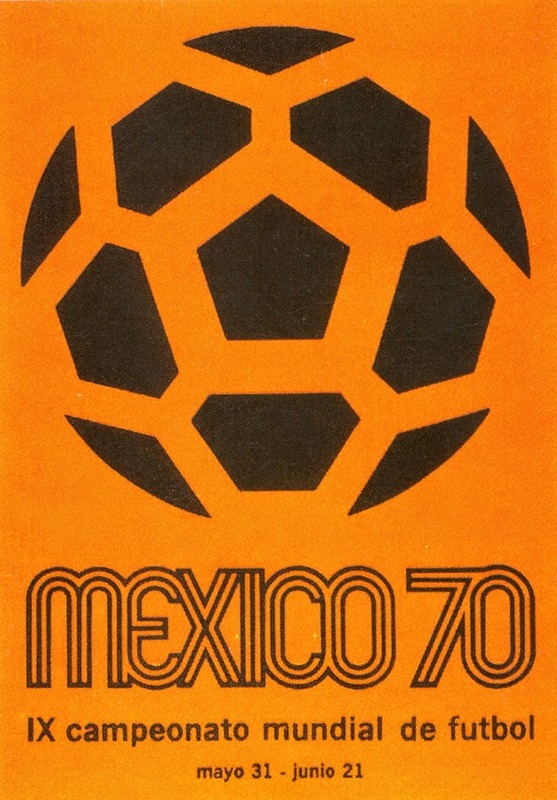 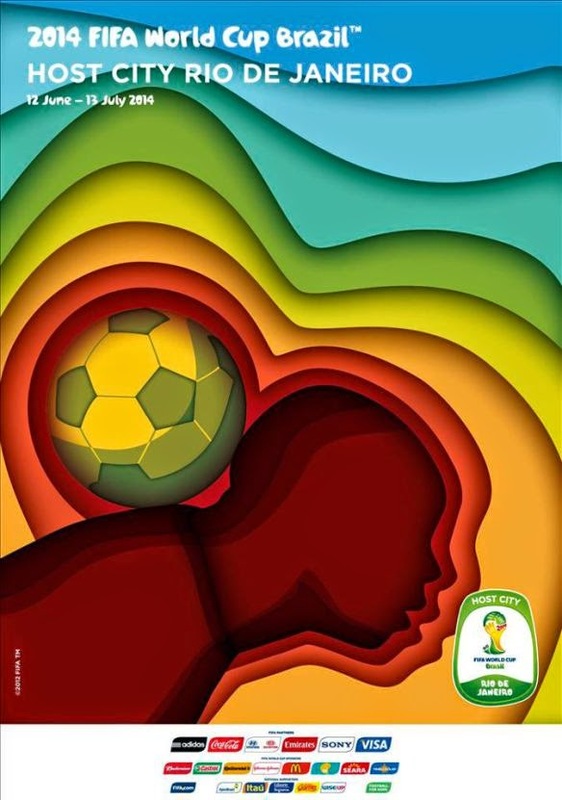 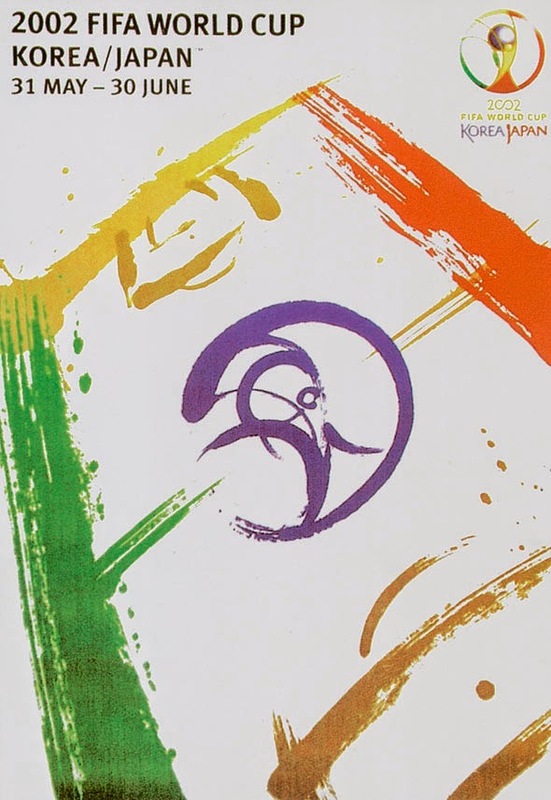 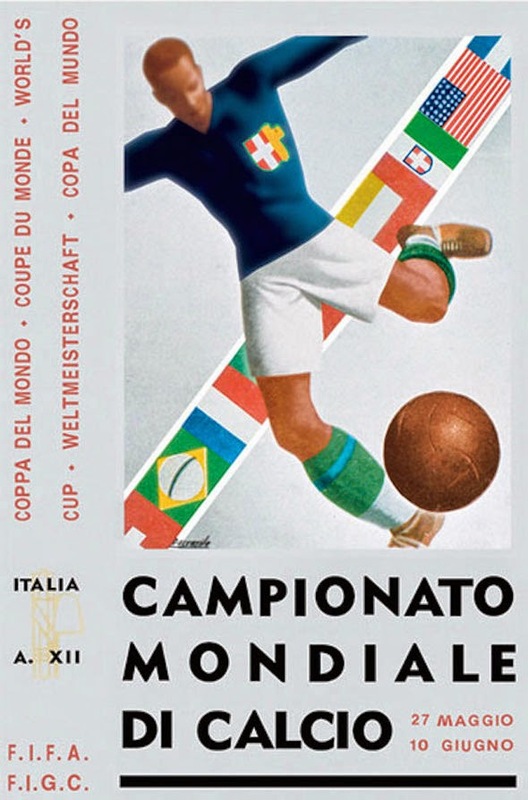 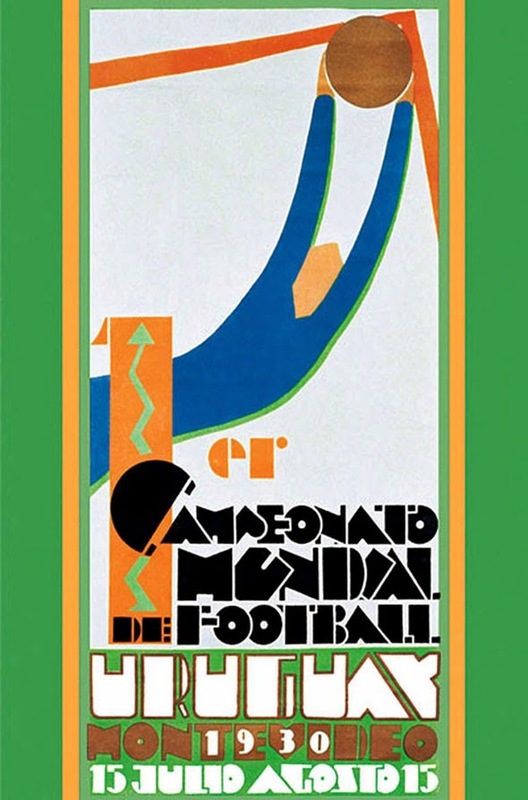 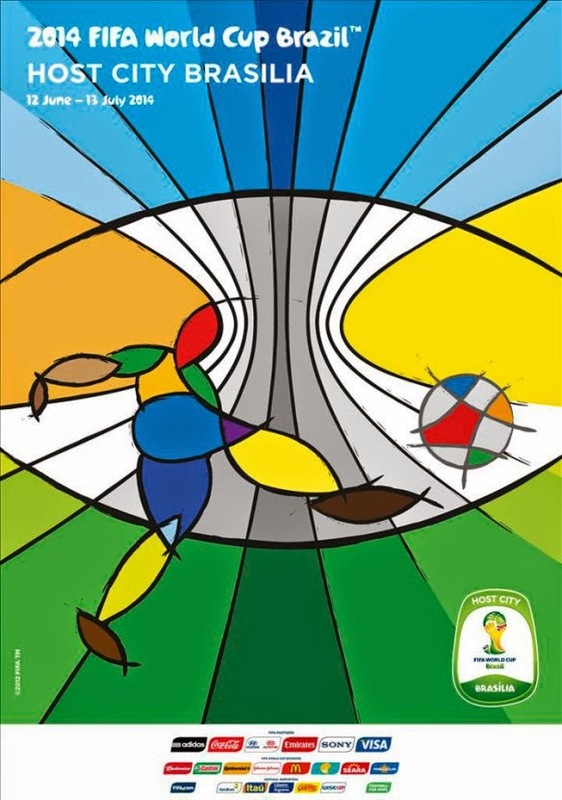 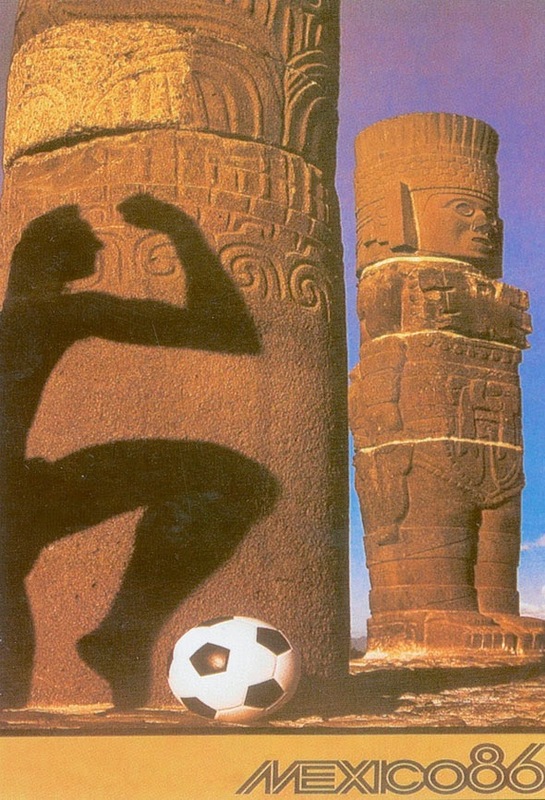 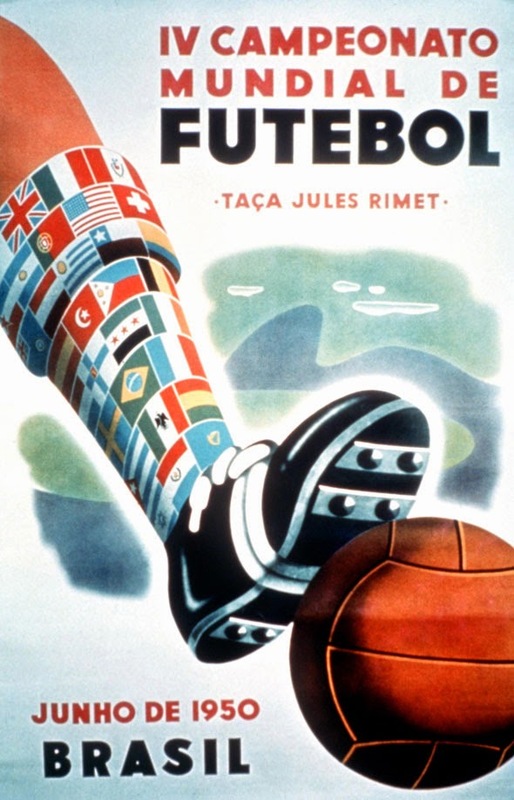 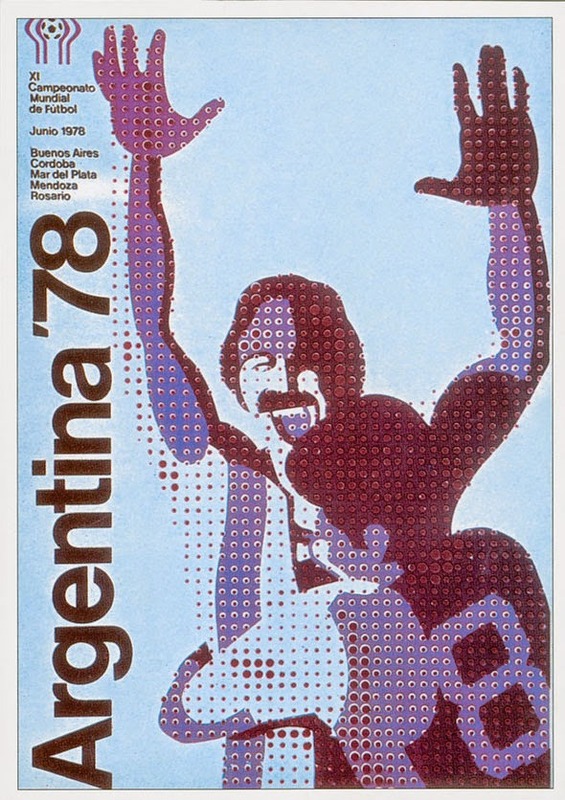 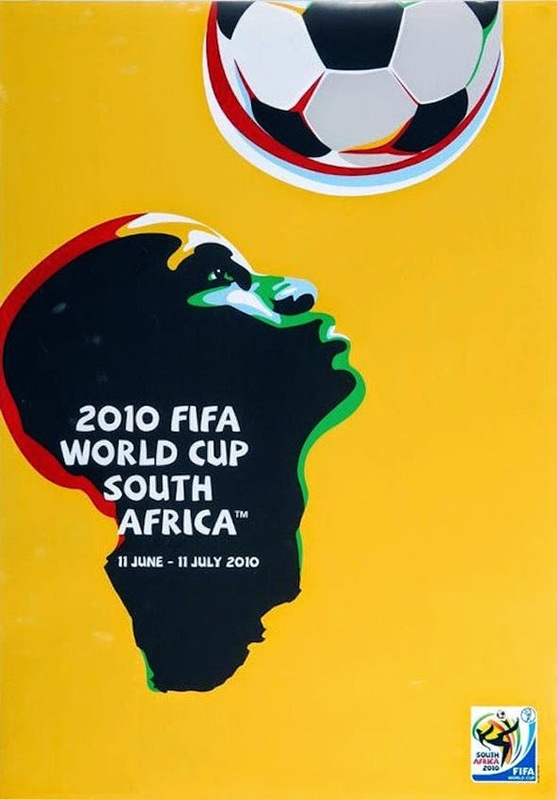 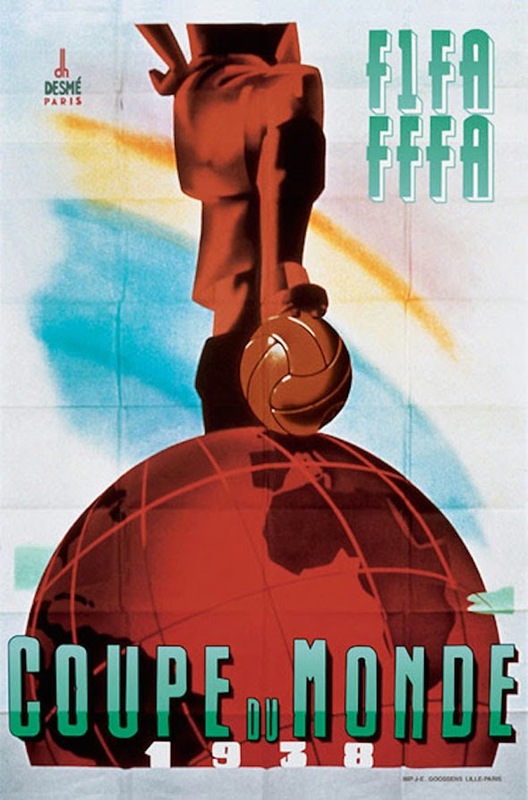 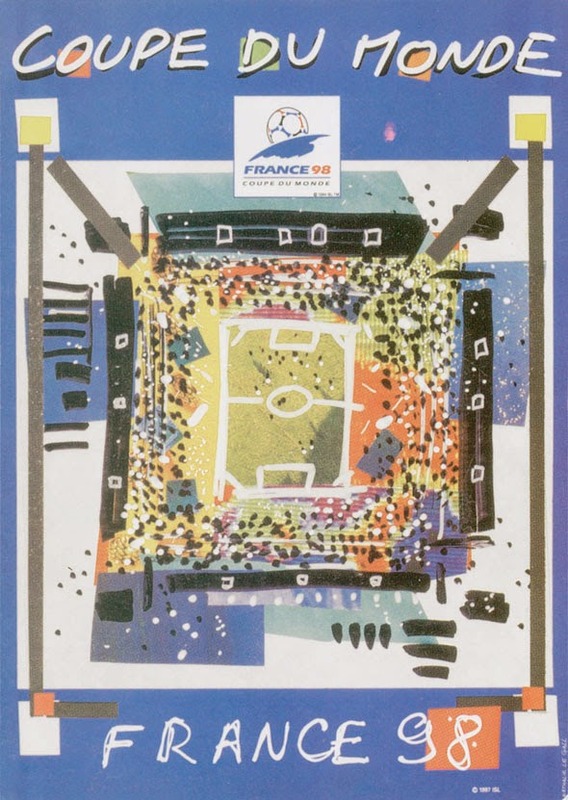 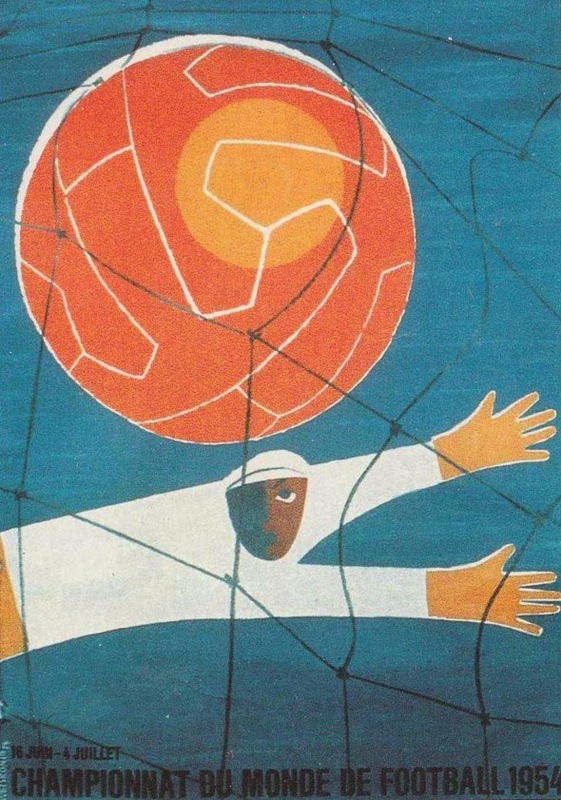 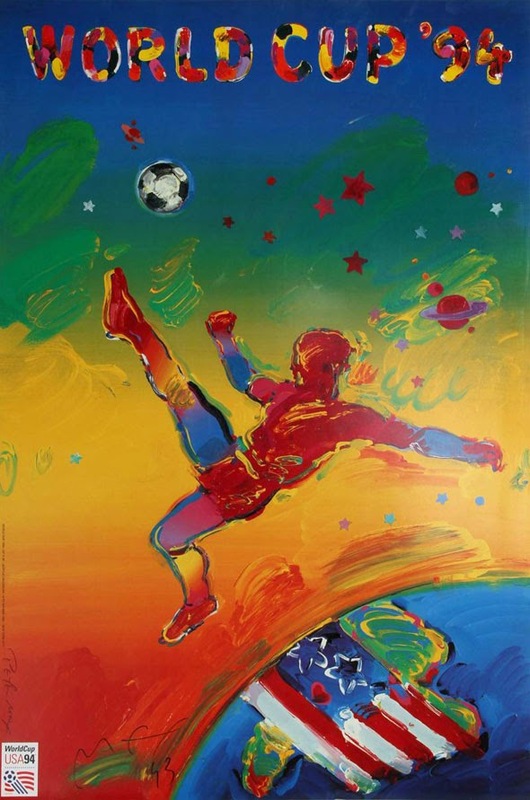 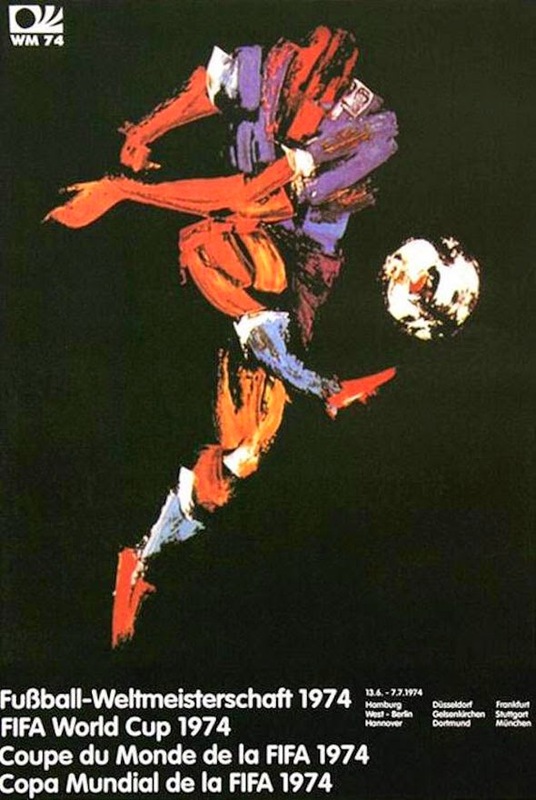 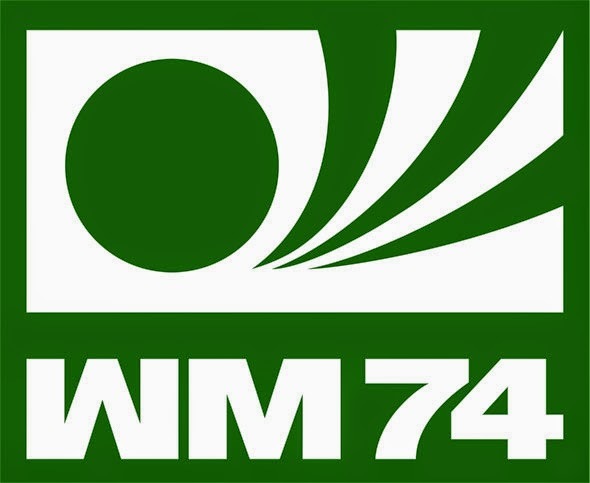 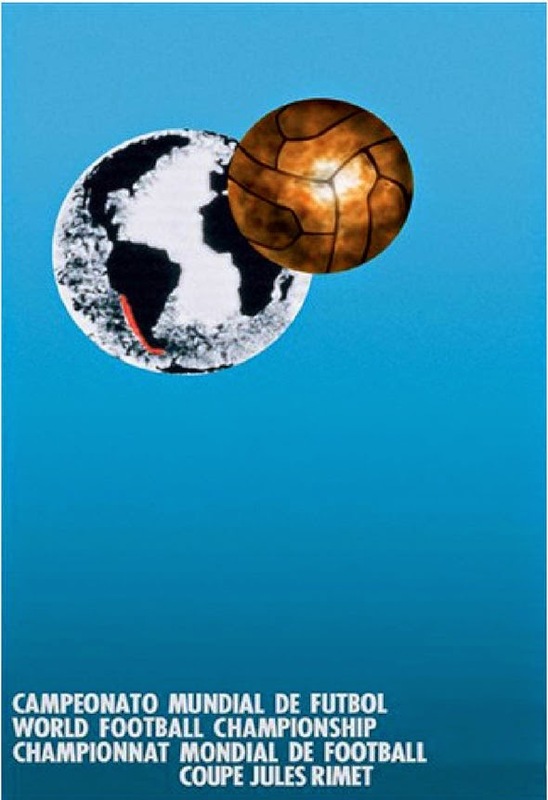 Here we have collected creative and famous Football World cup Poster Designs from 1930 to 2014. 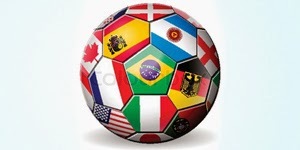 FIFA World Cup is most popular in the world. 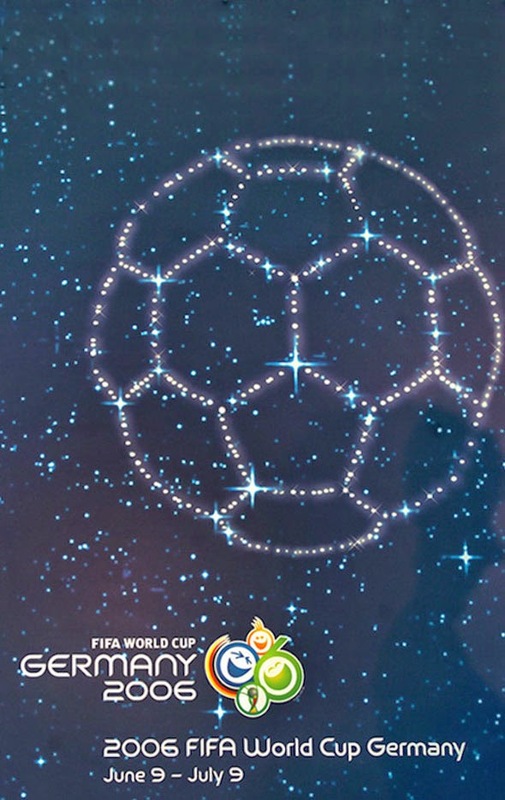 So this collection is most important for football lovers. 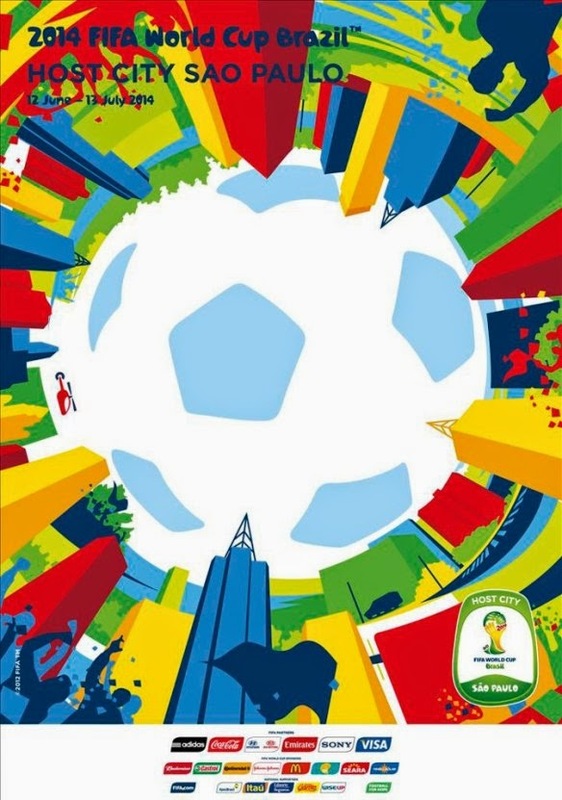 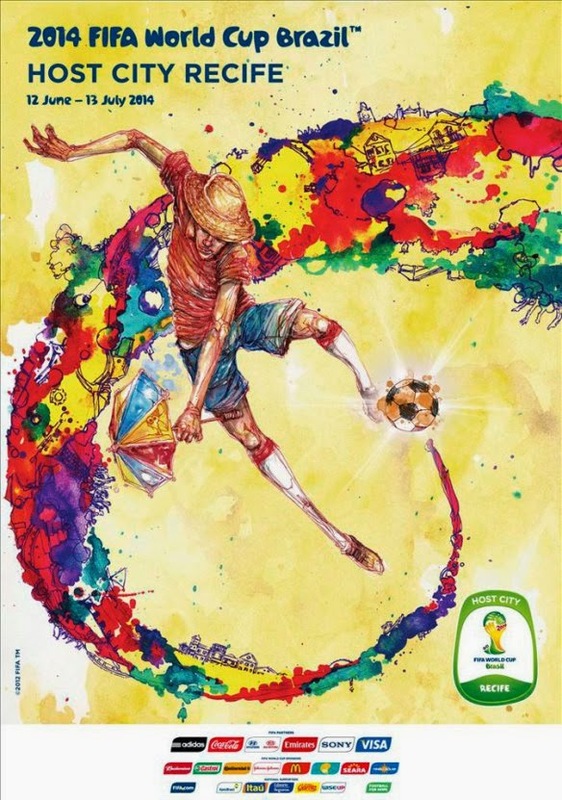 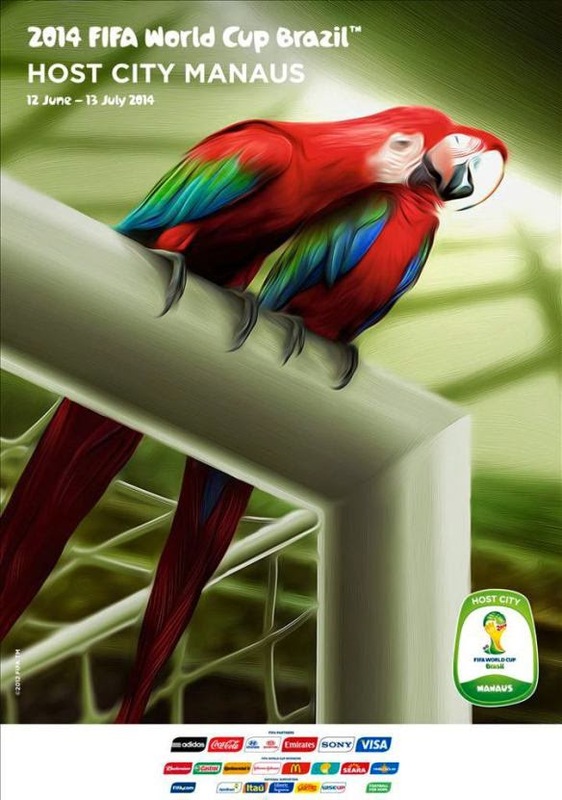 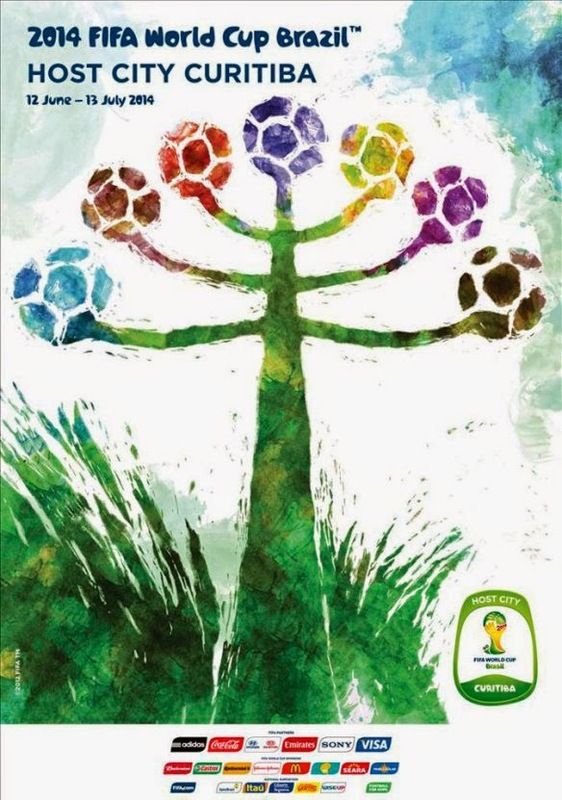 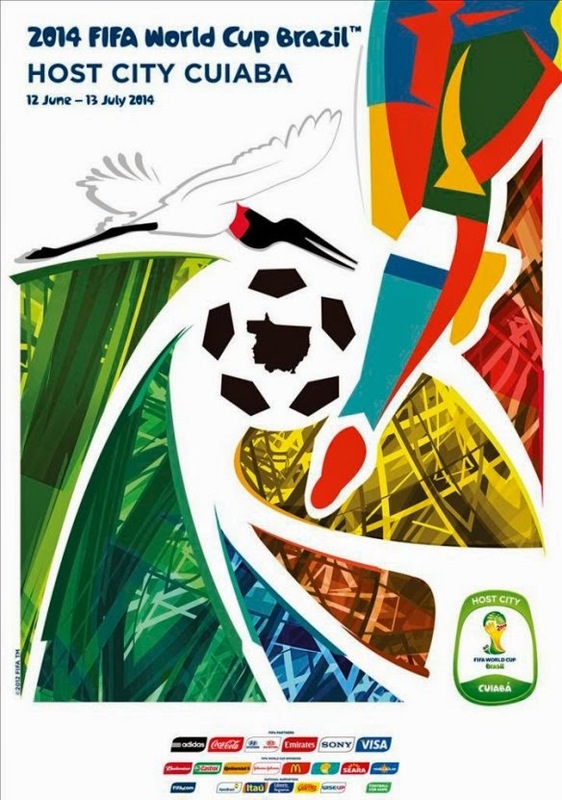 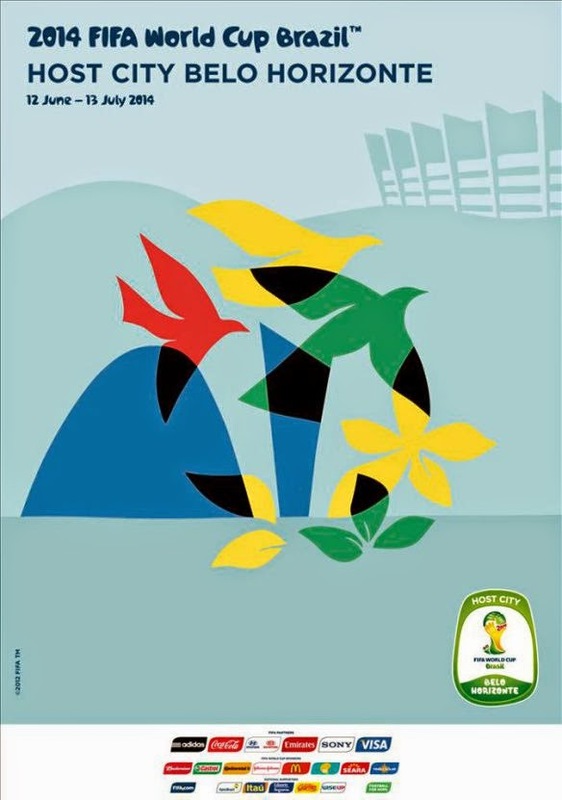 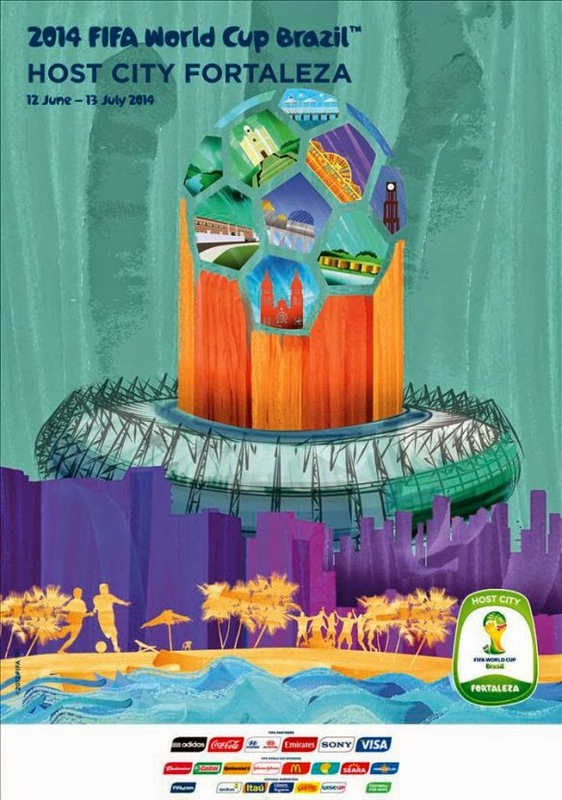 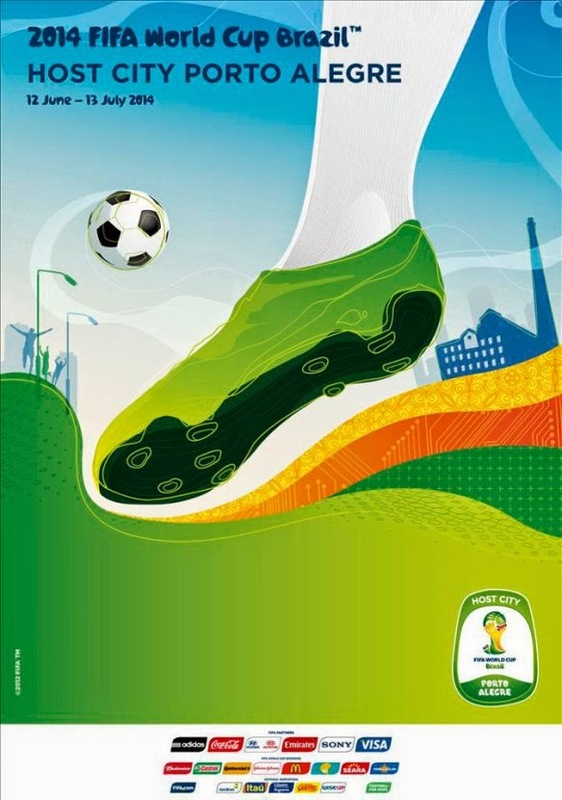 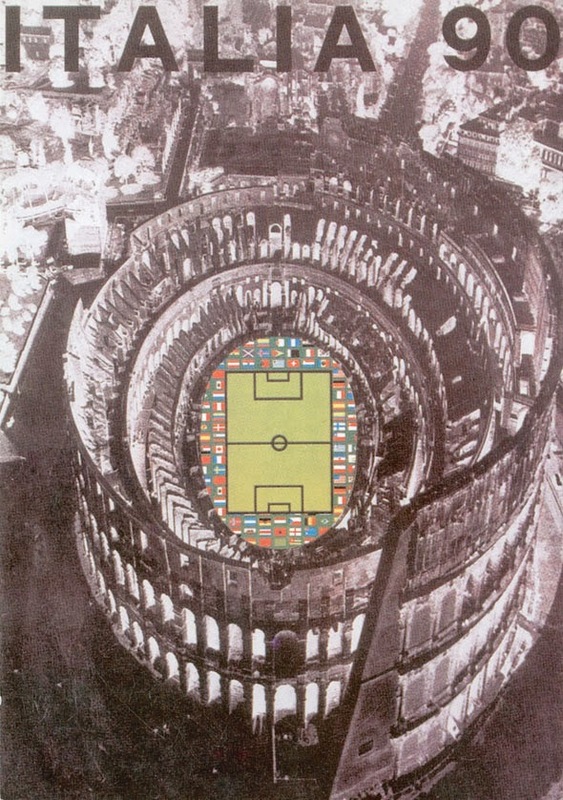 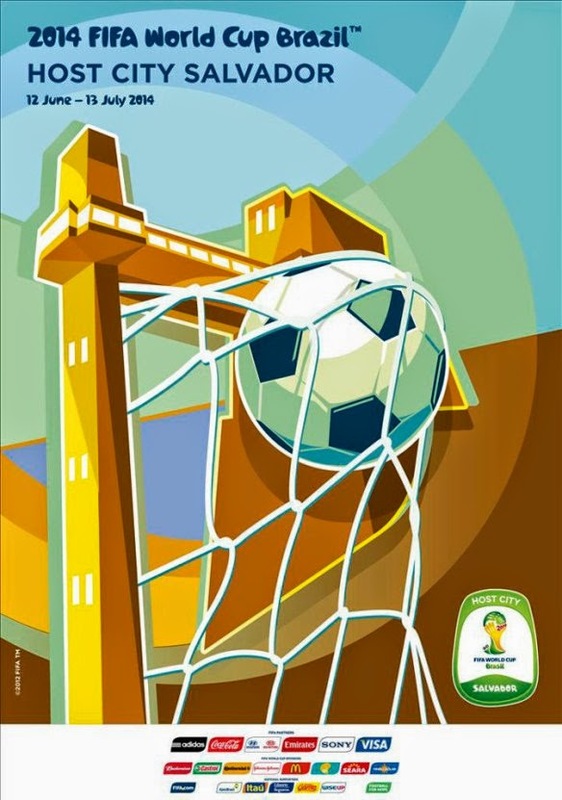 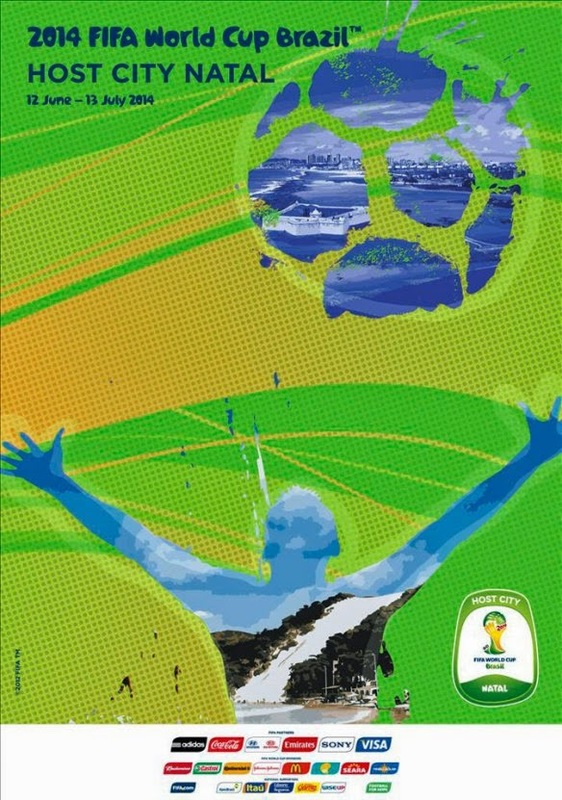 Take a look on FIFA Football World Cup Posters Design.